Vanakkam Chennai! 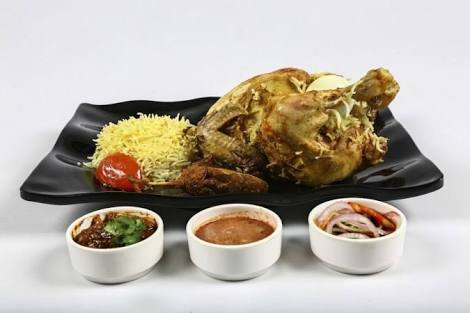 This multi-cuisine restaurant is serving a non-veg barbeque lunch for just INR 565! Do you feel your mouth watering at the thought of delicious Barbequed non-veg dishes, the grilled meat and their smoky smell? This weekend, head off to Palmshore, Chennai and enjoy a Non-Veg Barbequed Buffet lunch for just INR 565! 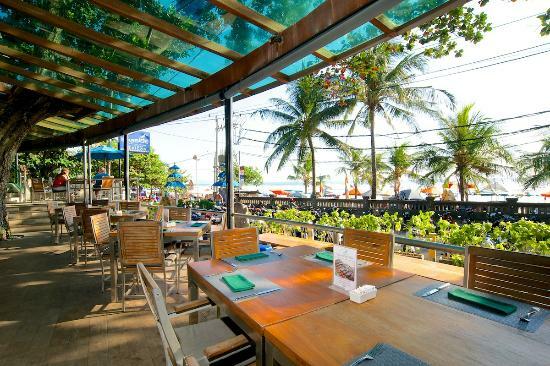 This multi-cuisine restaurants, famous for its delicious grilled, barbequed dishes and seafood, assures to bring to you a sumptuos Barbeque Lunch which will be a gastronomical pleasure for all! Has it been a while since you have treated yourself to some tender barbequed meat? 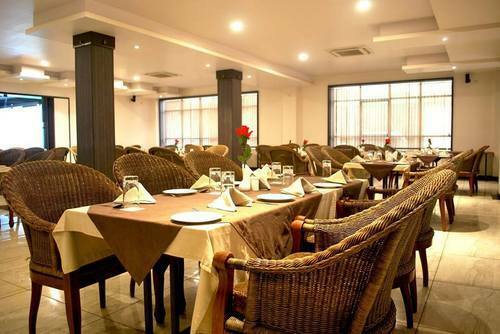 Click here to buy this offer on nearbuy and dig into the delicious Barbeque buffet lunch at Palmshore for just INR 565! Get 25% cashback on your first nearbuy transaction. Right from Non-veg and veg starters and a range of main courses, noodles, rice and desserts, this buffet will have it all! 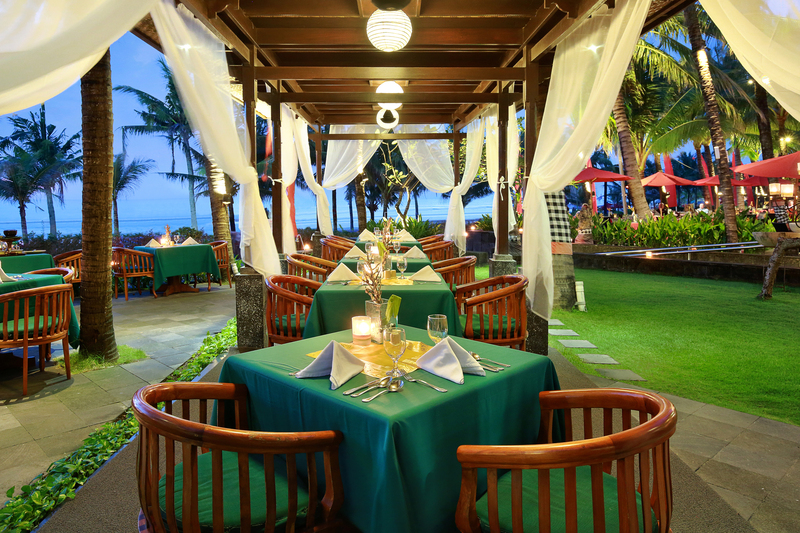 Give your taste buds an unforgettable journey by visiting any of the Palmshore restaurants. Go on to Palmshore this weekend with your loved ones! Click here to buy this offer on nearbuy and enjoy a delicious barbequed buffet lunch for just INR 565! Get 25% cashback on your first nearbuy transaction. Looking for more such offers? Click here to scroll through more offers on nearbuy.com. Previous Post Khamma Ghani, Jaipur! Make this weekend out-of-the-box by enjoying a day full of fun, food and gala celebration at Kanchan Kesari Village resort for just INR 500! Next Post Gurgaon! This Oh So Awesome Bar In Town Is Serving A Pitcher Of Beer & Starter For Just INR 790 & We Are Drooling Already!